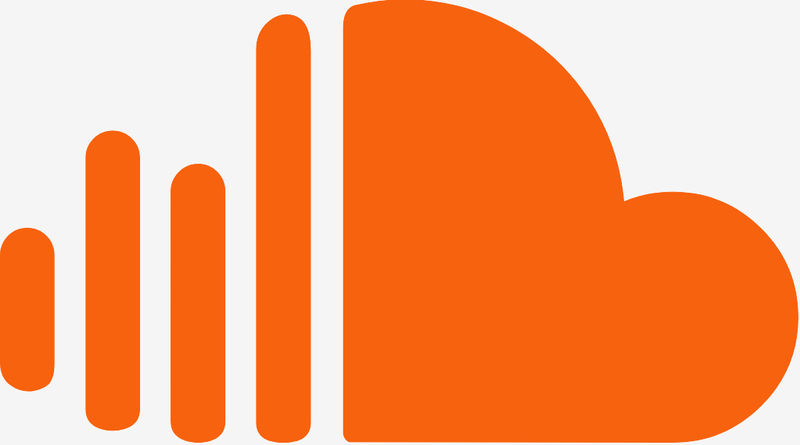 Online audio distribution platform SoundCloud lives to fight another day thanks to an 11th hour investment. SoundCloud founder Alexander Ljung announced on Friday that the company has wrapped up the largest financing round in its history courtesy of an infusion of cash from investors The Raine Group and Temasek. Financial terms weren’t mentioned in Ljung’s post although it looks as though the figure is in the ballpark of $170 million. The backing also brings some new faces to SoundCloud. Ljung, who has served as the company’s CEO, will be relinquishing that title to Kerry Trainor, former chief executive of Vimeo. Mike Weissman, meanwhile, will be joining as SoundCloud’s new COO. Ljung is sticking around as chairman of the board, we’re told. SoundCloud in July laid off 173 employees – around 40 percent of its workforce – and consolidated its remaining employees into two offices in an effort to cut costs. In March, the company reportedly took out a $70 million loan to help weather the financial storm. Today’s investment will give SoundCloud the cash it needs to try and help right the ship or perhaps put itself in a better position to be acquired. The company was on track to be purchased by Spotify last year but the Swedish streaming music giant ultimately walked away from the deal.